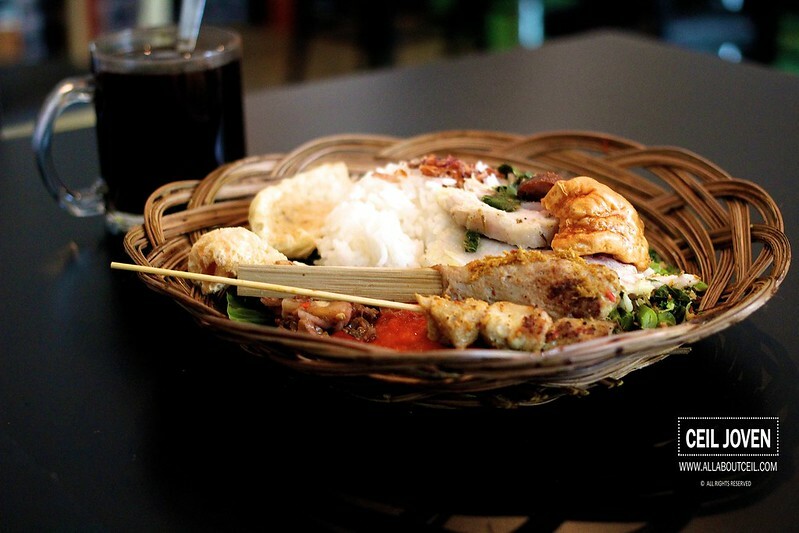 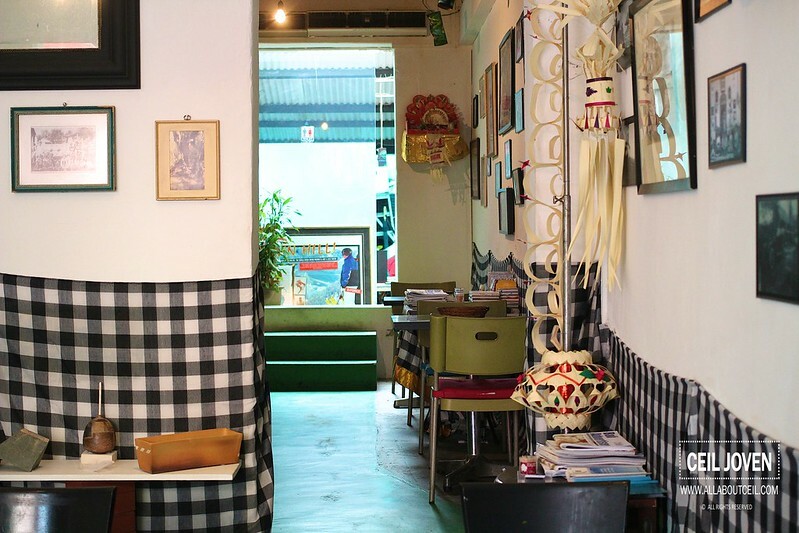 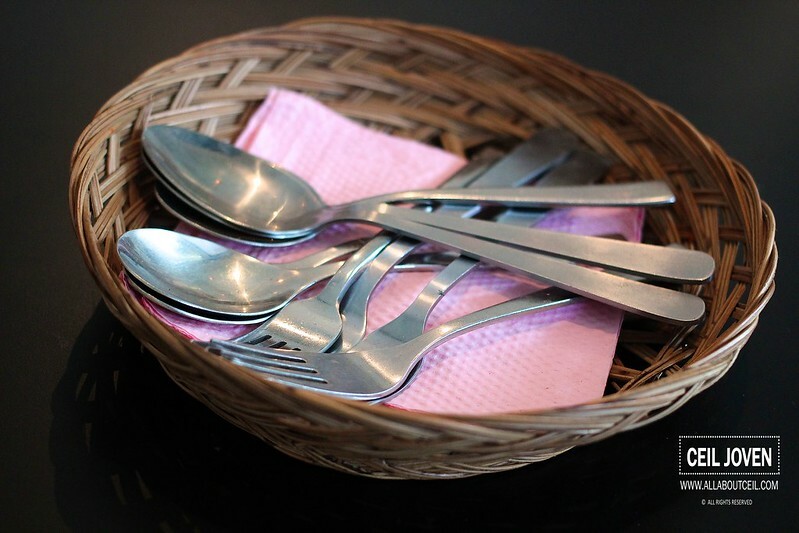 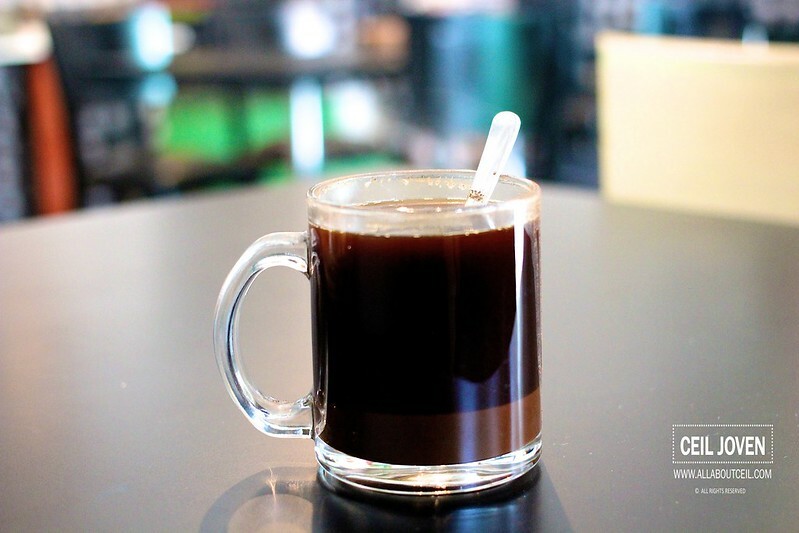 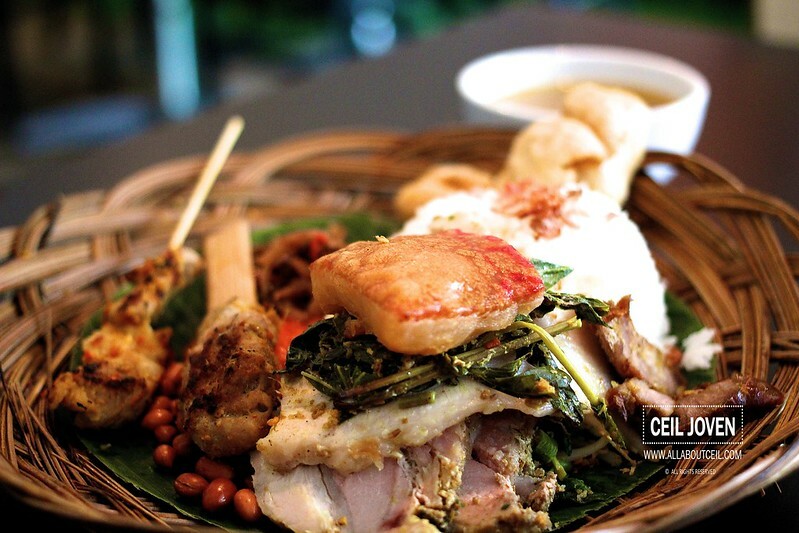 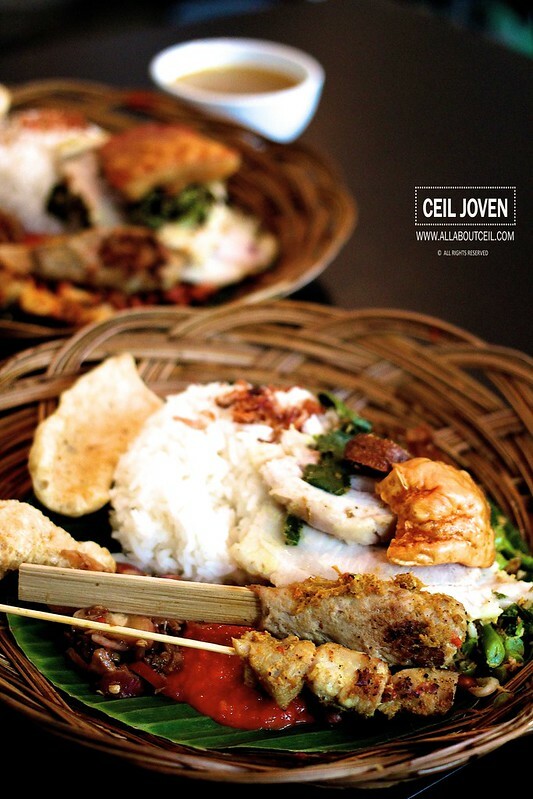 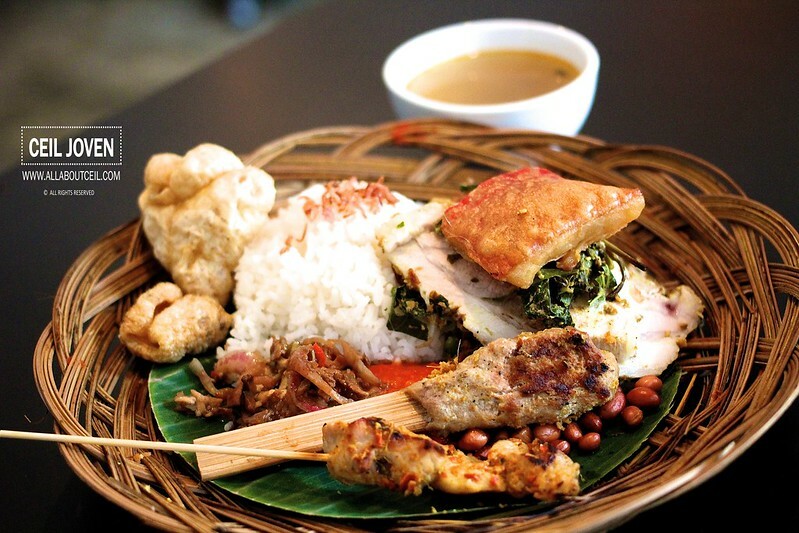 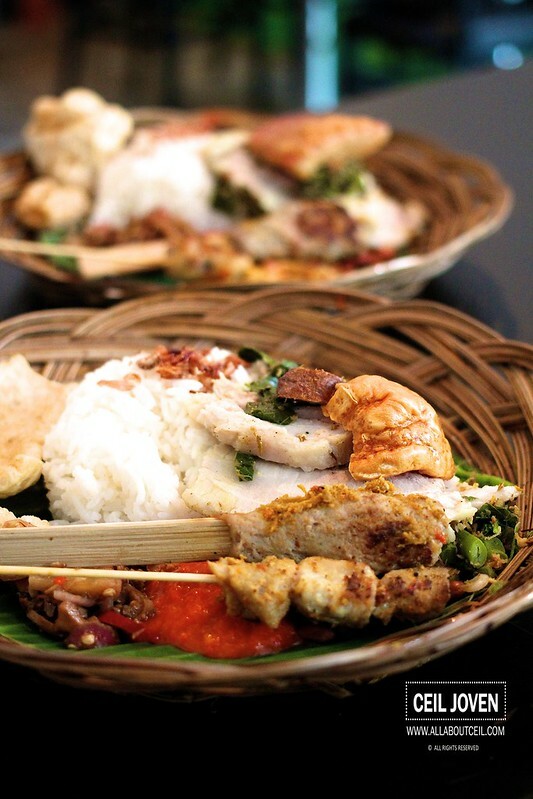 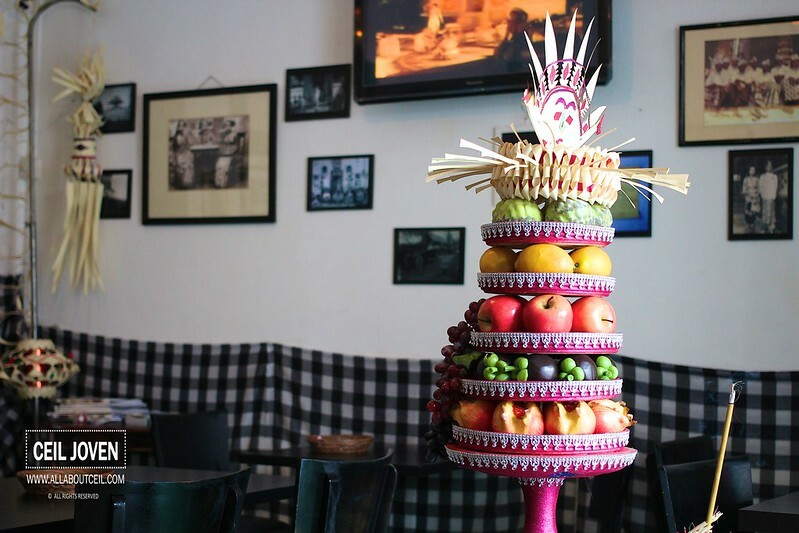 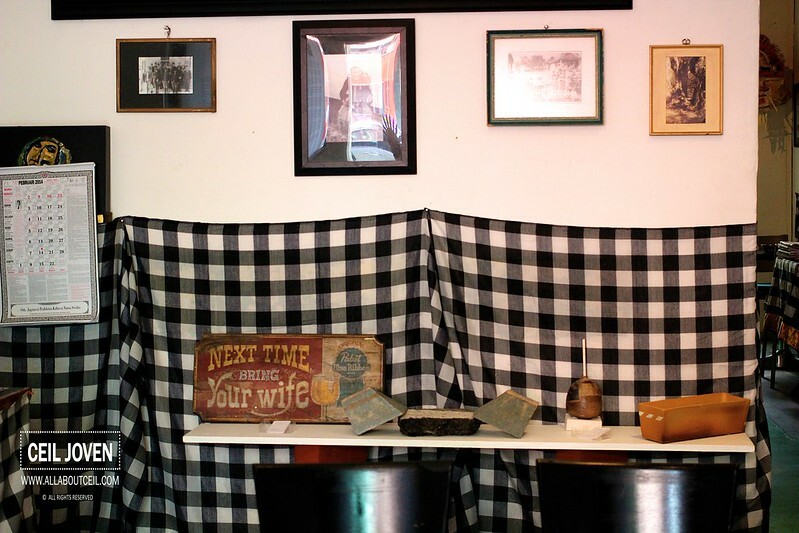 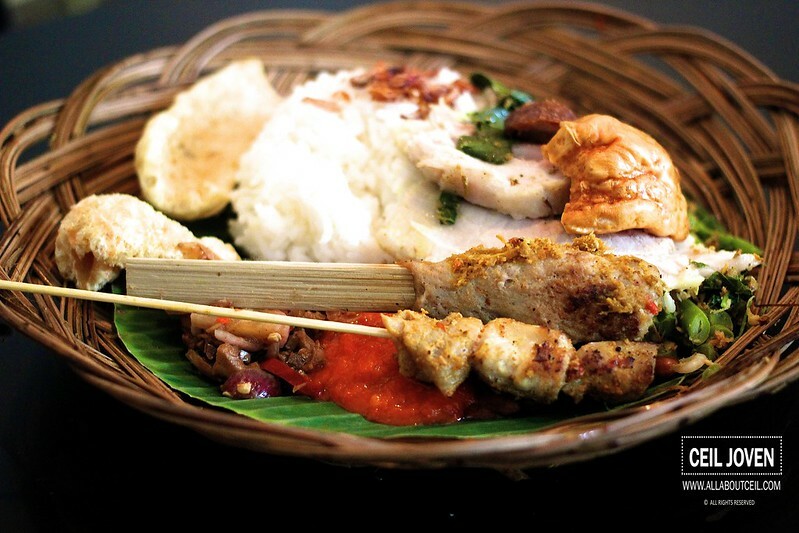 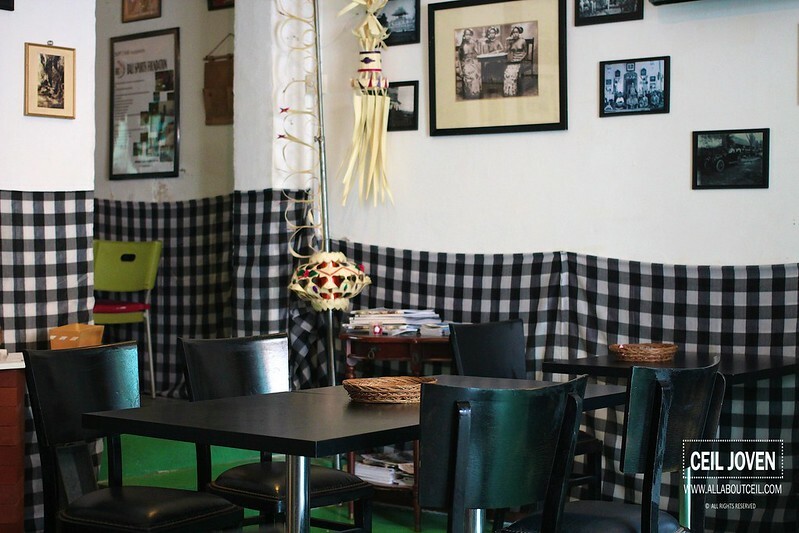 ALL ABOUT CEIL: Babi Goeling : A piece of Bali in Singapore. 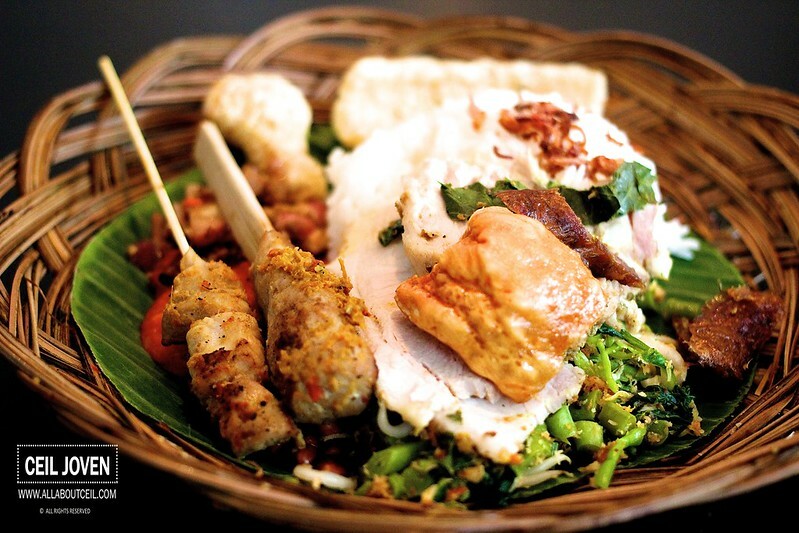 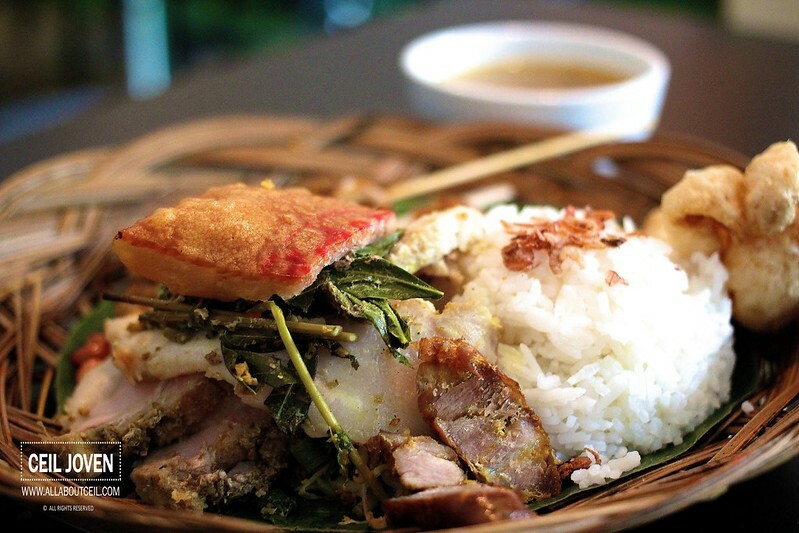 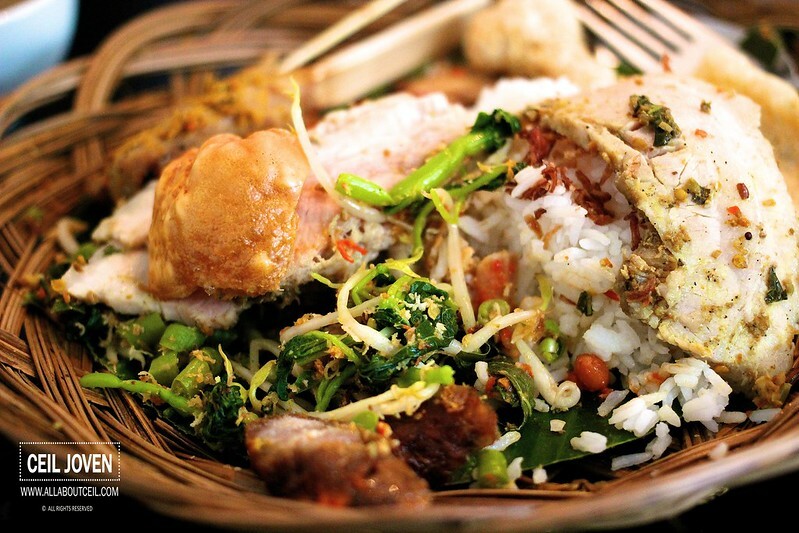 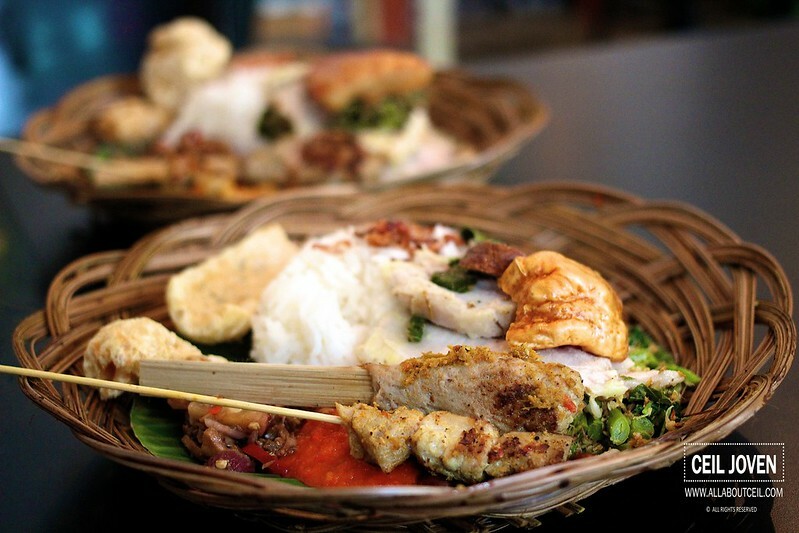 A all-in set consists of Balinese roast pork, fried pork skin, pork satay, pork sausages with vegetable toppings for $8.80. 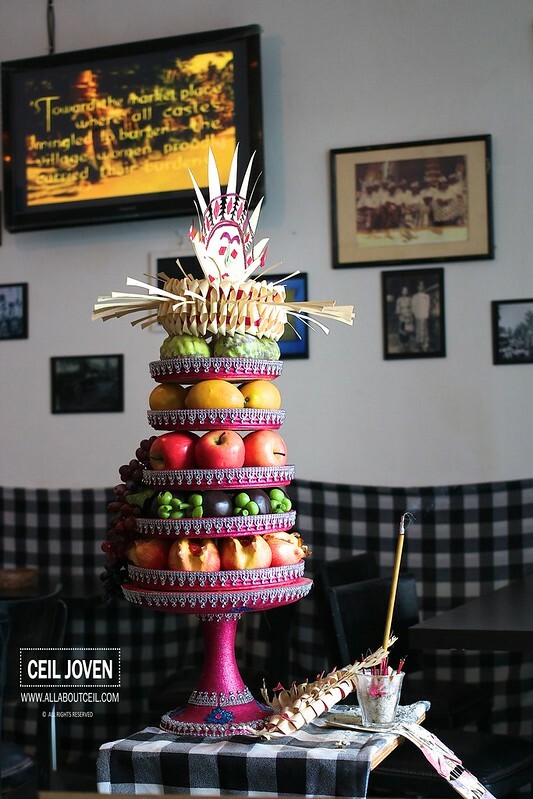 It's probably worth the try though i could not quite confirm its authenticity as i have not try the real thing in Bali for comparison. 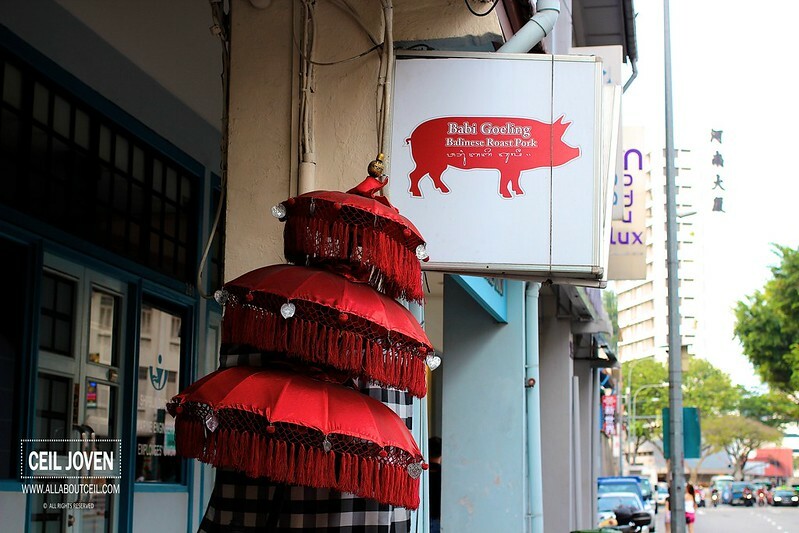 279 Jalan Besar SINGAPORE 208943.